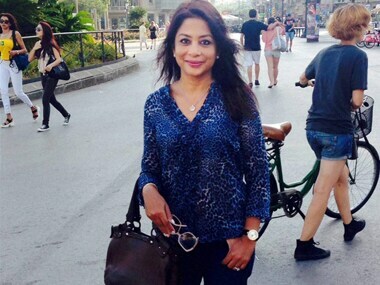 CBI on Monday carried out searches at nine locations in five cities at the premises of former media magnate Peter Mukerjea and his wife Indrani in connection with the Sheena Bora murder case. 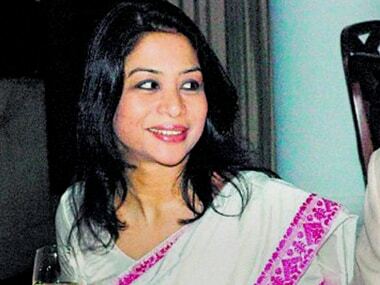 Media magnate Indrani Mukerjea, her former husband Sanjeev Khanna and driver Shyamvar Rai, all accused in the sensational Sheena Bora murder case, will be questioned in jail by CBI with a Mumbai court on Wednesday granting 12 days permission for it. 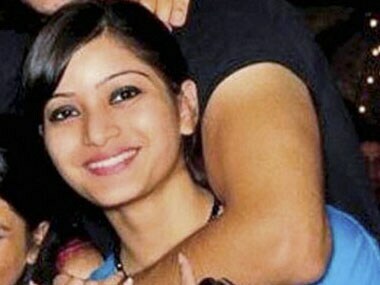 Maharashtra government on Friday decided to transfer the Sheena Bora murder probe to CBI. 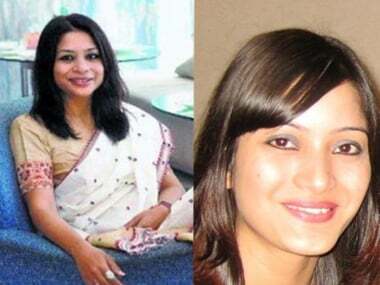 The Maharashtra Government's move to transfer the sensational Sheena Bora murder case to the CBI has evoked mixed reactions from former police officers. 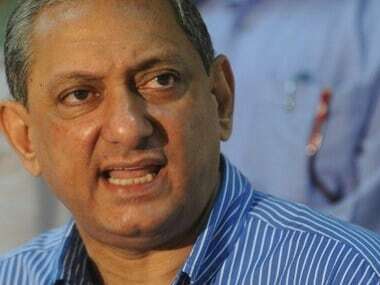 Two days after he was shunted from the post of Mumbai Police Commissioner, Rakesh Maria's supervisory role in the Sheena Bora murder case remained clouded in uncertainty and the Maharashtra government was working on legal procedures to soon give him statutory powers. 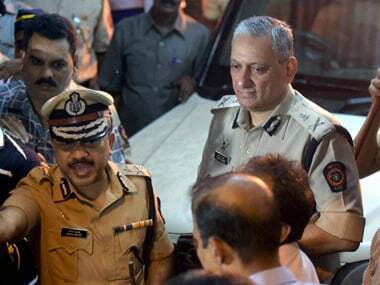 Thanks, but no Sheena Bora case for me: Ex-Mumbai top cop Rakesh Maria turns down govt offer? The newly promoted Director General of Home Guards has reportedly hinted he has no interest in continuing to be a part of the probe. In the middle of the Indrani Mukerjea mystery we now have the Rakesh Maria mystery. Why was Rakesh Maria booted upstairs? Why was he promoted right now? 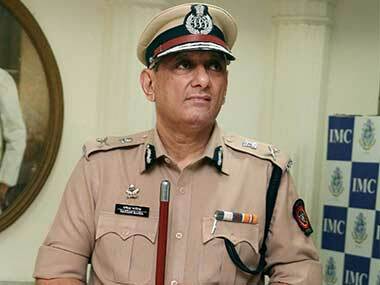 Rakesh Maria has been replaced as Mumbai Police commissioner by senior IPS officer Javed Ahmed, who took charge on Tuesday. The promotion of Rakesh Maria to the rank of DGP has raised several questions about the timing of the announcement, the circumstances and the future of the IPS officer. Former police commissioner of Mumbai Rakesh Maria's unceremonious removal from the Sheena Bora murder case and his 'promotion' as the Director General of Home Guards with immediate effect, raised more questions than answers on Tuesday.